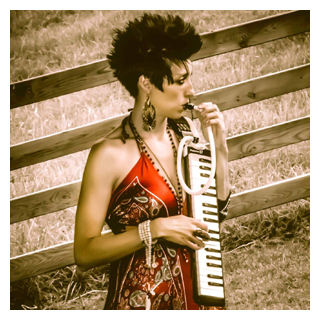 Angie Haze of The Angie Haze Project announces that her song "Wave Goodbye" off of her EP entitled "The Addiction EP" released in 2012, was selected as a finalist in the International Songwriting Competition. Her song was one of the two percent chosen out of more than 16,000 worldwide entries. Celebrity judges such as Tom Waits, Lorde, India Arie, Ziggy Marley and more will be judging each finalists' songs to select a winner in each genre and a winner of the entire competition. In addition to this opportunity, as a finalist, Angie also is eligible for the People's Voice Award. People are encouraged to vote for their favorite song out of the 300 plus finalists. Individuals may vote once every 24 hours until April 14. Angie Haze's song, "Wave Goodbye" was recently voted number 12 out of the top 25 of these songs. Her song is in the blues category under Angela Cevasco, The Angie Haze Project, USA. She was recently informed that her new song "Follow" was also a semi-finalist song in the contest. 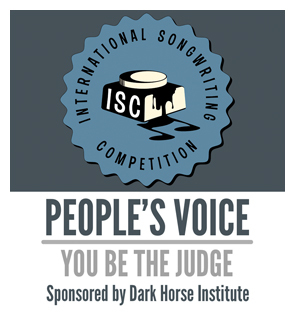 The opportunities and rewards from this competition can truly be a game changer in a songwriter's career. "We are asking people to support this heartfelt, driven, artist and songwriter, in this incredible competition," Todd Volkmer, Angie's manager and business partner, said. Vote for The Angie Haze Project, "Wave Goodbye." Angie said, "I'm touched, honored, and overwhelmed with joy by this. It's both surreal and absolutely incredible to have been considered for something I've strived for my entire life."